Case Study-A new kind of "body in white"
We’re all “big kids” at heart here at Synergeering and we like to think of our customers the same way! That’s why we were pretty excited to be a part of this recent project with toy OEM in creating their latest remote-controlled vehicle. 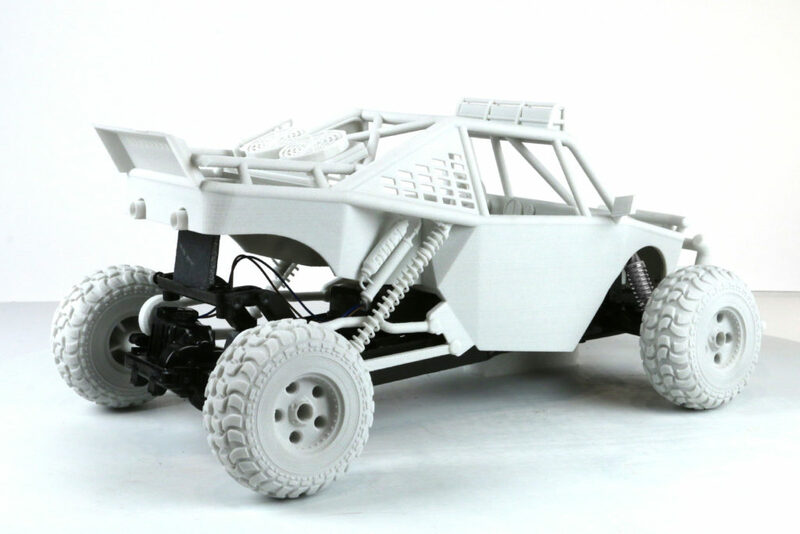 Built as usual, directly from CAD, this off-road vehicle was made of six separate pieces before assembled to a fully functioning model. The end customer used it to validate the overall design, size, and functionality before going to tooling.